Congratulations to the winners @Alice Griever & @Kuroneko Cosplay! Thanks again to everyone for your participation! Which wig do you want for next L-email Free Trial? Comment your idea, maybe you will get the chance! PS: We changed the ears of Xayah wig! New ears are made of fur. 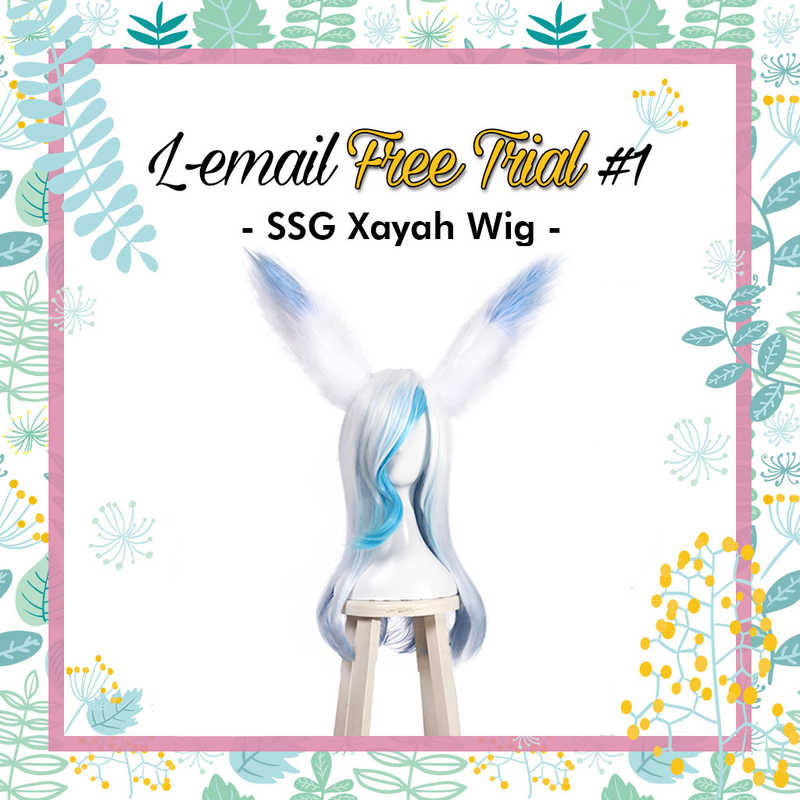 This entry was posted in Wigs Free Trail and tagged cosplay wig, fashion wig, free trial.